Indigo Partners has cancelled negotiations to invest in WOW air. 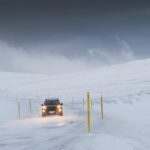 Subsequently, the board of Icelandair Group has agreed to reenter negotiations with WOW, according to a statement released by WOW air last night. In an announcement to the stock exchange, Icelandair Group stated that the negotiations will be in consultation with the government and that they should be concluded this Monday, March 25. 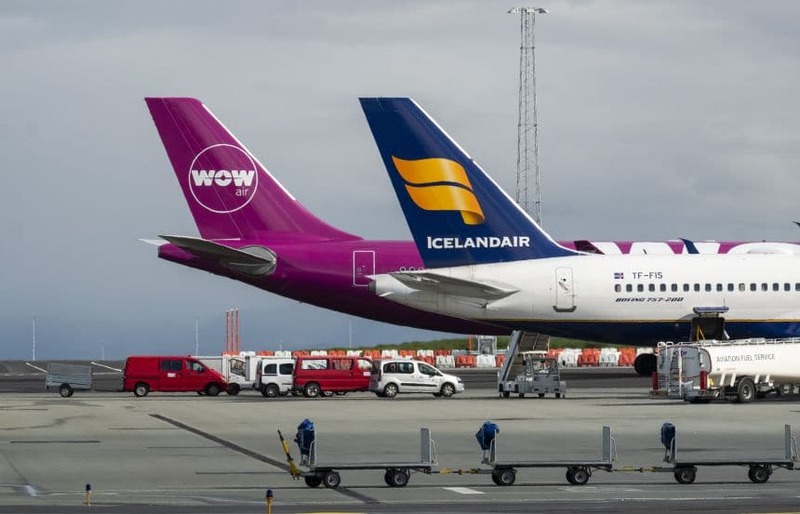 This is the second time Icelandair Group enters negotiations to buy WOW air but talks had previously been suspended November of last year, shortly before Skúli Mogensen, owner and CEO of WOW announced that he had begun negotiations with Indigo Partners. 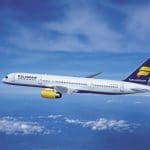 In their statement to the stock exchange, Icelandair notes that “If [Icelandair Group] will be involved in the operation of WOW, it will be based on how competition laws regard failing firms.” This would allow the companies to merge without intervention from the government, despite their competitive status. In their statement, Icelandair Group has claimed the talks are conducted in consultation with the government. The government also released a statement, stating that they have been following difficulties in international airline operations and the competitive position of Icelandic airlines. They will continue to monitor the progress of the negotiations closely and hopes that they will be successfully resolved. 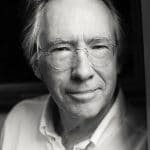 The projected three-day negotiations will be short, especially in light of the fact that the Indigo Partners negotiations have taken three and a half months. The secretive talks with Indigo were supposed to be resolved before Feb 28 but once it was clear that would not be sufficient time, the deadline was extended to March 29. In early March, it was reported that Indigo was prepared to invest up to 90 million USD in WOW. 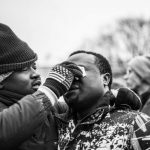 In an interview on the Channel Two morning radio, Steinn Logi Björnsson, former Icelandair CEO claimed the negotiations are a last-ditch effort to rescue WOW. According to him, the situation of both parties has changed since the last negotiations were inconclusive. He claims Wow is in a worse position than they were before Christmas but Icelandair’s position has also changed due to the Boeing 737 MAX planes they grounded. Icelandair had three of the 737 MAX planes but was expecting six more to join their operations.